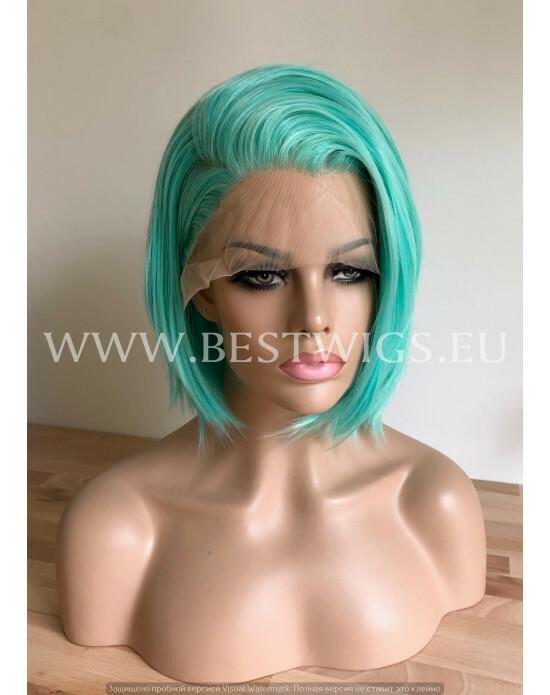 Length: Short Color: Aqua Green Style: Straight Type: Synthetic lace front wig Lace front .. 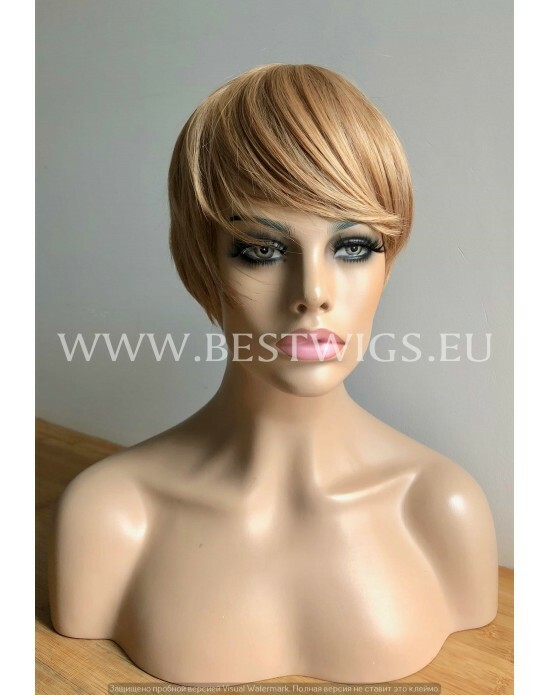 Length: Short Color: Blond / 1001/16 Style: Straight Type: Synthetic lace front wig Lace front .. Length: Short Color: golden Peach Style: Straight Type: Synthetic lace front wig Lace fron.. Length: Short Color: Chestnut / 1001/613 Style: Wavy Type: Synthetic lace front wig Lace fron.. Length: Short Color: Brown / 2/6 Style: Wavy Type: Synthetic lace front wig Lace front wig is a.. Length: Short Color: Sunny red Style: Wavy Type: Synthetic lace front wig Lace front wig is a.. 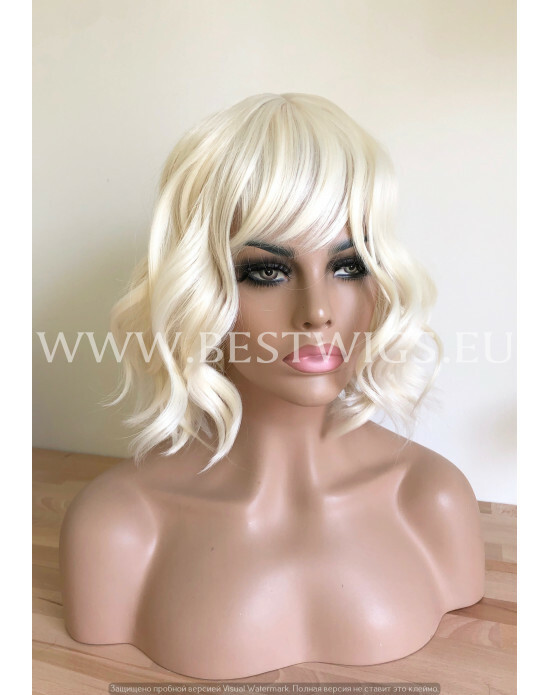 Length: Short Color: Honey Blond Style: Straight Type: Synthetic machine made wig Non Lace.. 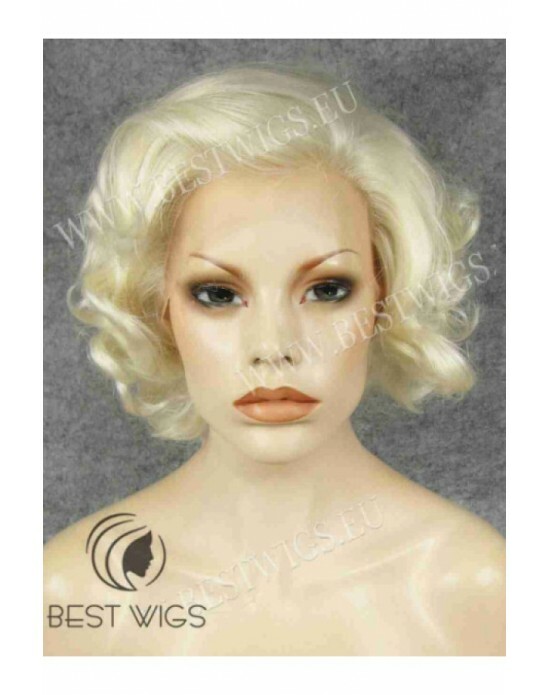 Length: Short Color: Platinum Blonde Style: Wavy Type: Synthetic wig Non Lace Wig Mach.. Length: Short Color: Ruby Style: Straight Type: Synthetic wig Non Lace Wig (!) Machine-..